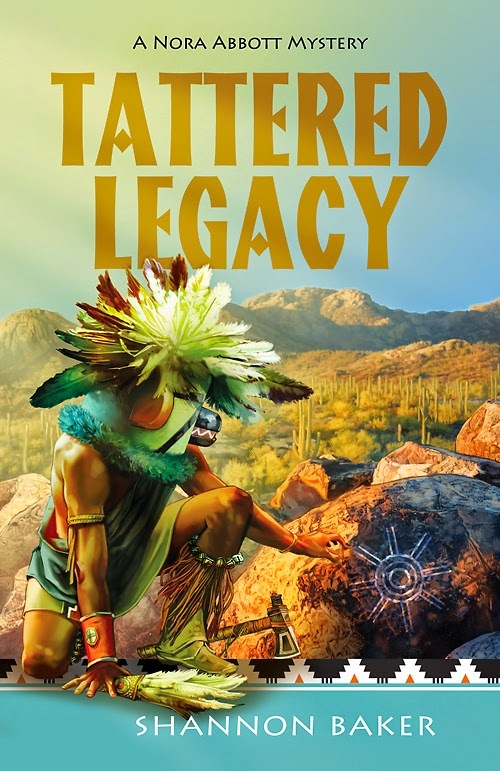 Robert's illustration for Shannon Blake's latest in her Nora Abbott mystery book series, Tattered Legacy, set for release on May 23rd. Publisher: Llewelyn Books. See more of Robert's work here.